The new gaming halls have been opened in 1-2 J.Bertasiaus Str., Utena and 26A-2 Zeimiu Str., Jonava, on February, 2017. The new gaming halls have been opened in 25 Gedimino Str., Marijampole and 24A Vytauto Str., Vilkaviskis, on October 14, 2016. New gaming hall in Marijampole, 14A Draugystes Str. The new gaming hall has been opened in 14A Draugystes Str., Marijampole on September 7, 2016. JSC Tete-a-tete kazino was registered 15 January, 2003. The main company's activity is gambling and betting. 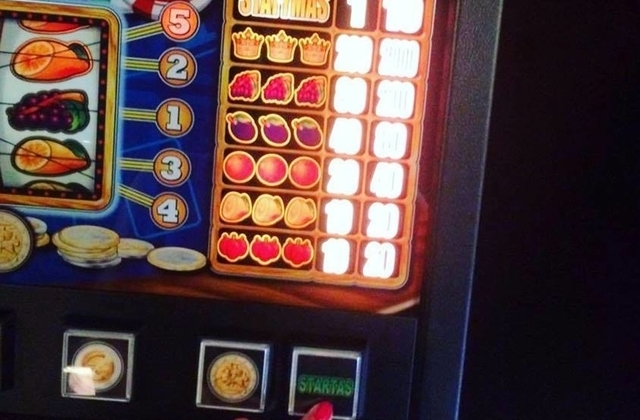 The company is a member of the National Gambling and Gaming Business Association and participates in player protection programmes. © 2003 - 2015 "Tete-a-Tete" kazino. All rights reserved. 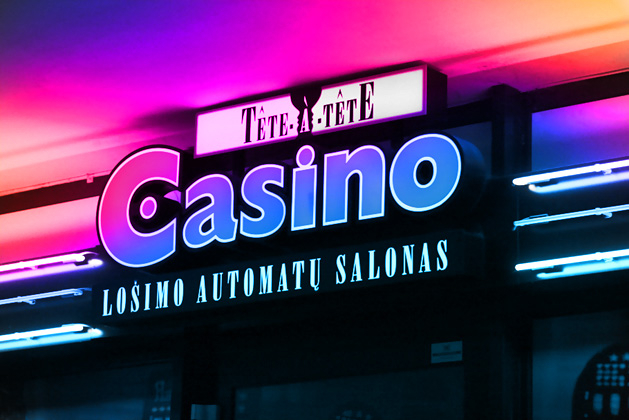 JSC "Tete-a-Tete" kazino is the first and the largest gaming halls operator in Lithuania since 2003.